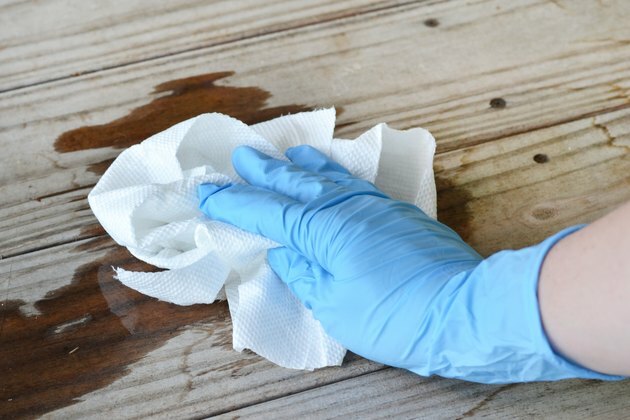 Removing urine odor from wood floors, furniture or decks may require more than one solution with multiple applications. Wood, by its nature, is porous and will stain and absorb odors. Urine is the most challenging of all odors to remove from wood as ammonia in urine penetrates wood fibers quickly. If it's not wiped up in a hurry, urine decomposes and causes the undiluted ammonia to burn through the wood finish. The age, finish and type of wood causes it to respond differently to the treatments for removing urine odor. The first option is to try and remove the odor with some home remedies or a commercial enzyme product. While urine is still wet, immediately spread paper towels over the puddle. Blot up as much as you can, being sure to get to the outer edges. Before the floor dries, sprinkle a generous amount of baking soda over the area and let it sit and absorb the wetness overnight. A commercial enzyme-based product also helps to clean and deodorize urine odors as the enzymes help to break down urine crystals. When using an enzyme solution, first blot the area with paper towels, then saturate with the enzyme solution. 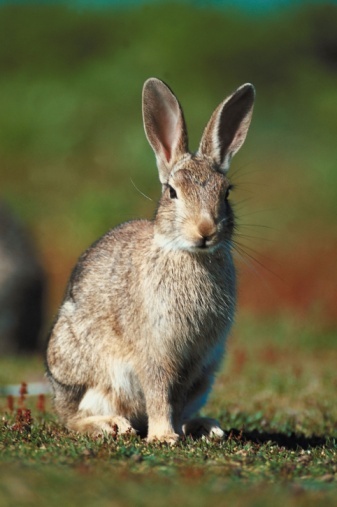 Finish the job with a gentle, organic cleaner. If odor persists, combine a half cup each of baking soda, white vinegar and dish soap and add enough 3 percent hydrogen peroxide to increase the mixture's volume by 10 percent. Saturate the area well. 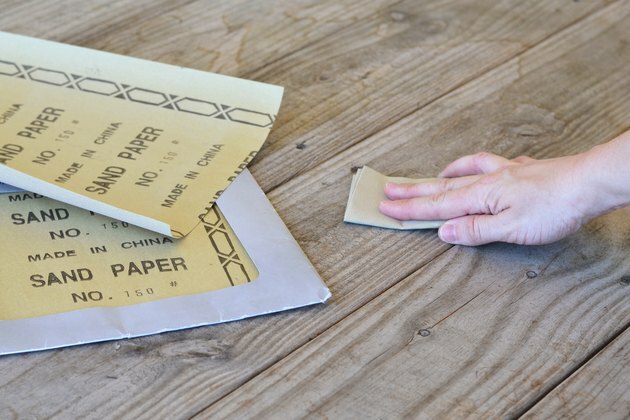 Let the solution sit for at least 15 minutes, then blot with paper towels. Once dry, try the sniff test. A second treatment may be necessary. 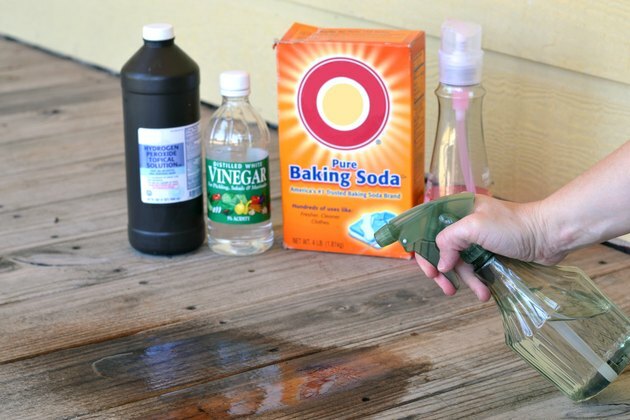 For stains, try some hydrogen peroxide on the soiled area, then cover it with a moist rag. Check back every few minutes to see if the stain is lifting. If home remedies and commercial cleaning products don't work, the next step to removing urine odor may be sanding and refinishing the area. In the case where repeatedly soiled areas continue to have odor, more aggressive measures, such as removing or replacing the wood, may be in order. 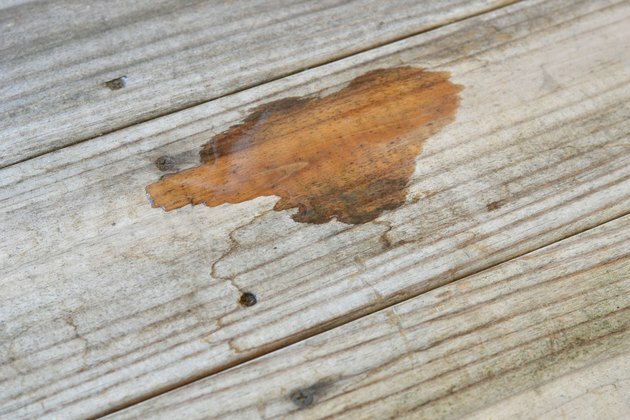 Always treat the stain before trying to refinish the wood, as the heat of sanding may bake the urine crystals into the area causing the stain to darken. Try several applications of cleaner to remove as much of the staining as possible before trying to refinish. Geri Spieler is a journalist and contributing writer to for the LA Times, SF Chronicle, Forbes and Westways. Her background includes writing and editing newsletters, research and analysis for a major technology advising company and authored an award winning non-fiction book. She holds a Bachelor of Arts in English from UCLA.